Some pictures of Donna over the years. 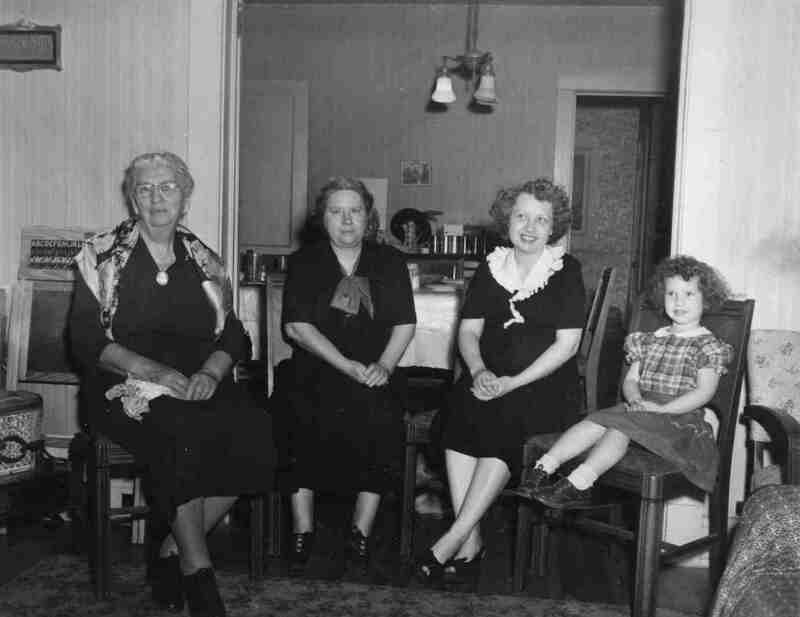 Here's a picture of me at four years old with my mother, grandmother and great-grandmother. Note: this is a PDF file and requires Adobe Acrobat Reader for viewing.